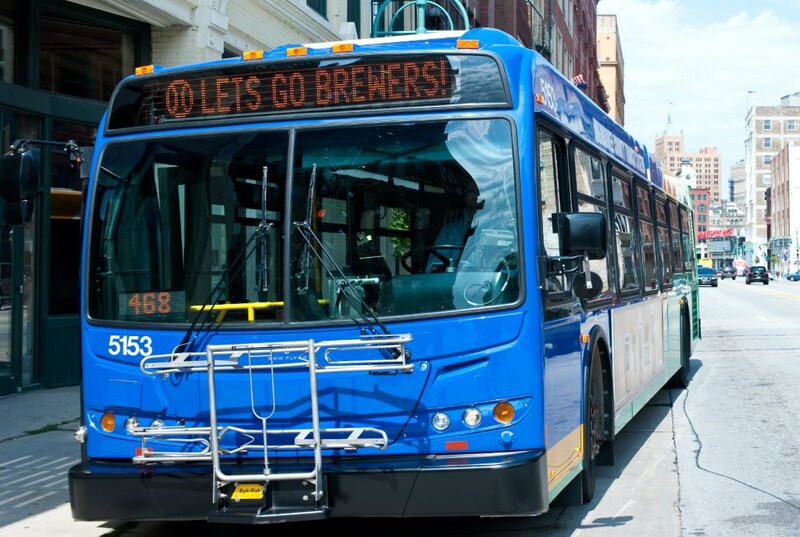 ATU and MCTS are reviewing and considering a variety of options and proposals. 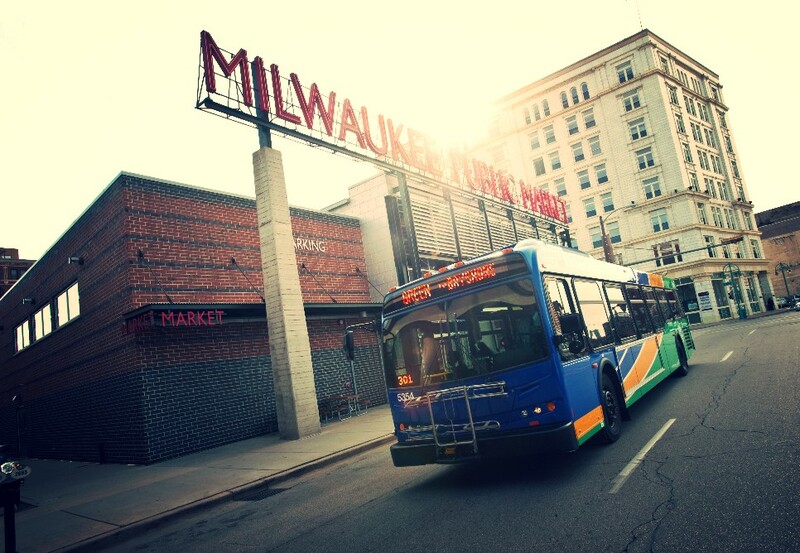 MILWAUKEE – Today at contract negotiations, the Milwaukee County Transit System (MCTS) and the Amalgamated Transit Union Local 998 (ATU) continued to make progress toward an agreement. ATU and MCTS are reviewing and considering a variety of options and proposals. The parties will resume negotiations with the assistance of the Federal Mediator on Thursday, September 3, 2015 in an effort to reach an agreement. Out of respect for the ongoing talks, both MCTS and ATU have agreed they will not publicly discuss this matter or details at this time.